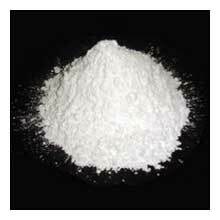 Avail the most immaculate array of Industrial Minerals & Chemicals that possess no alternative in the entire global market. 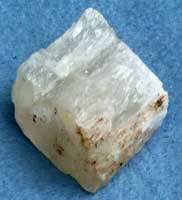 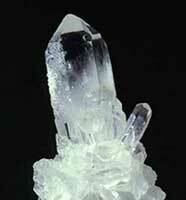 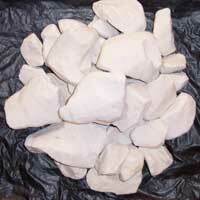 The array includes Burnt Lime, Calcined Lime, Calcite, China Clay, Dolomite, Gypsum & Powdered Hydrated Lime. 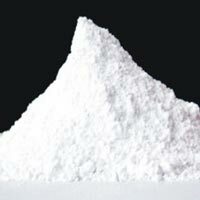 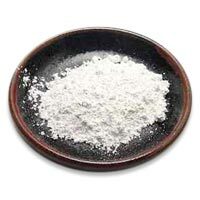 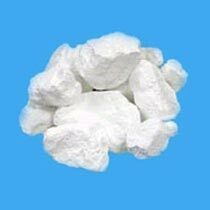 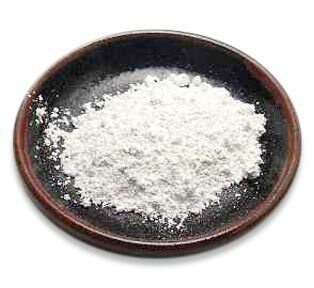 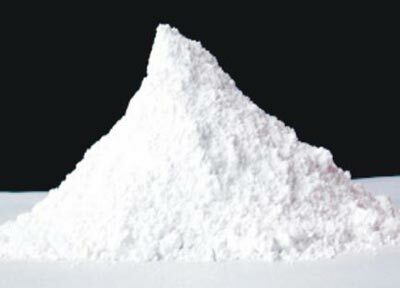 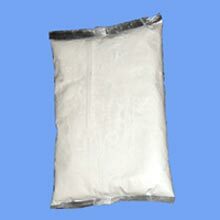 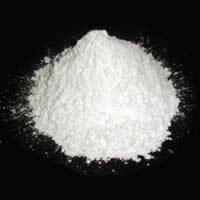 In addition to this, we also provide in Powdered Kaolin, Limestone, Quartz, Quicklime, Pure Silica Sand, Slaked Lime, Soapstone Powder and many more. 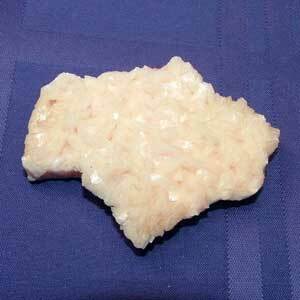 The Industrial Minerals & Chemicals, offered by us, comply with the universally accepted quality standards. 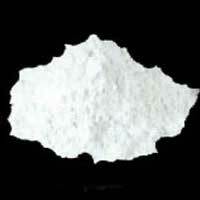 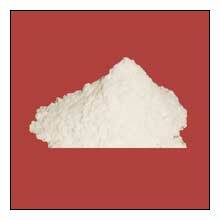 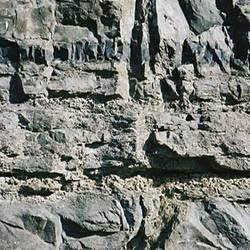 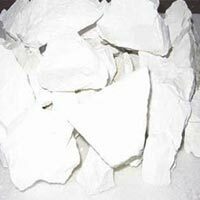 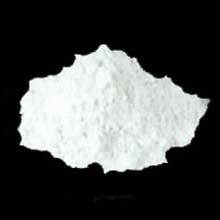 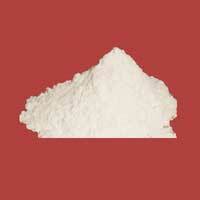 Shivam Chemicals is identified as one of the celebrated Slaked Lime Manufacturers, based in India. 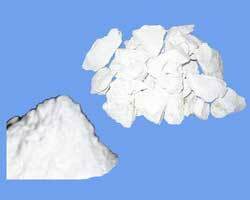 The accurate composition, purity and fundamental chemical & physical properties have made the Industrial Minerals & Chemicals ideal for various industrial applications. 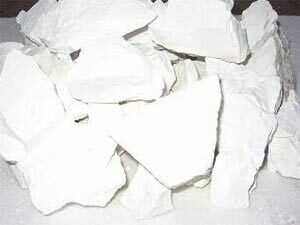 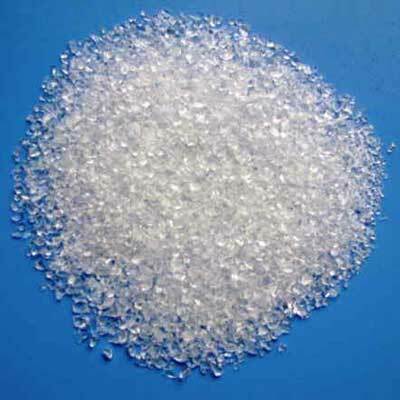 We also provide Industrial Minerals & Chemicals in different grades and packages meeting the specifications provided by the clients and requirements of the applications. 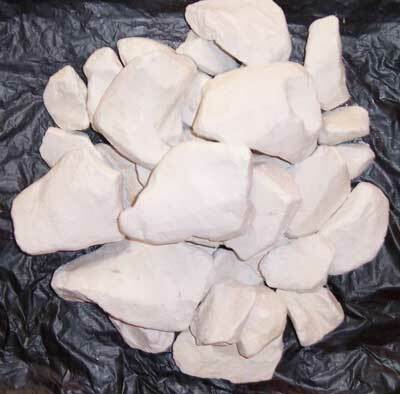 Additionally, customers are eased with the availability of the Industrial Minerals & Chemicals at the most affordable prices and within the stipulated timeframe.